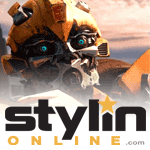 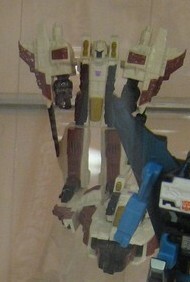 As with any battle on Earth, victory on CYBERTRON depends on superiority in the skies. 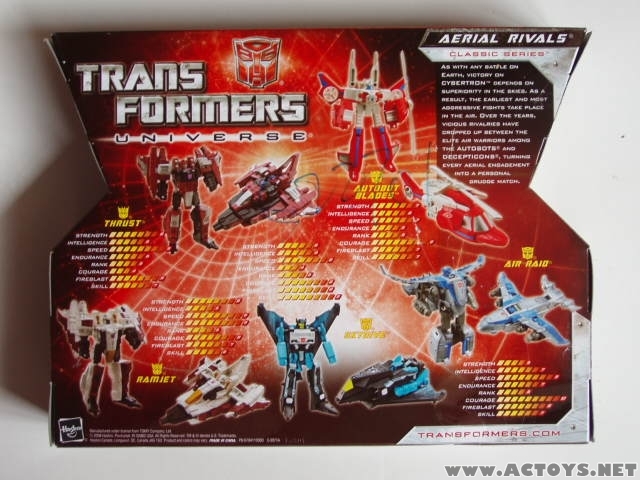 As a result, the earliest and most aggressive fights take place in the air. 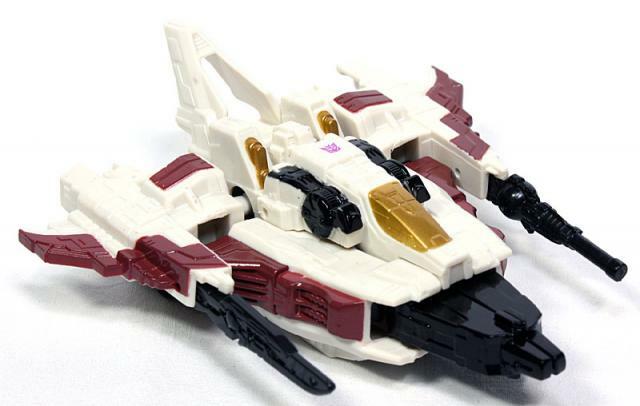 Over the years, vicious rivalries have cropped up between the elite air warriors among the AUTOBOTS and DECEPTICONS, turning every aerial engagement into a personal grudge match. 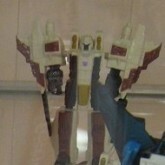 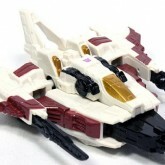 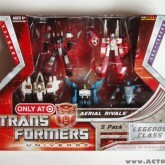 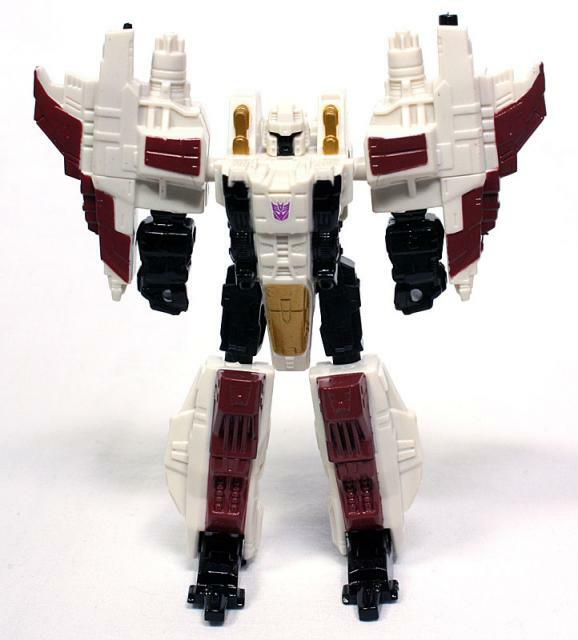 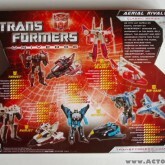 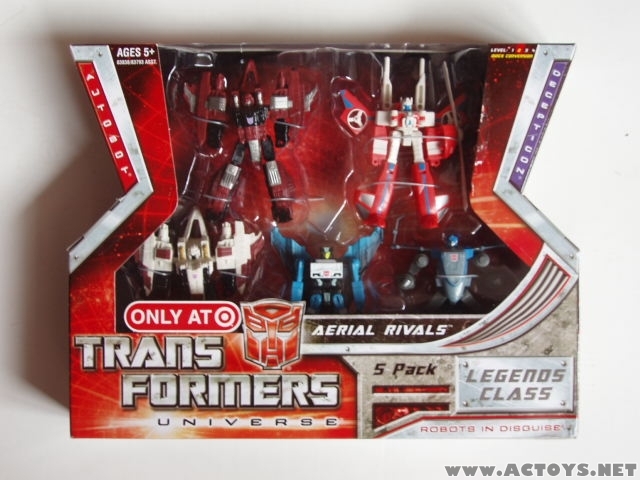 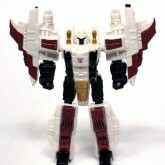 Ramjet is part of the Aerial Rivals 5-pack, which is exclusive to Target stores in the United States.